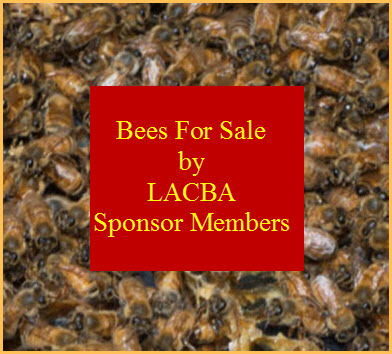 Some of the topics include: Bee-Kill Survey on Acute Bees, APHIS Disease/Pest Survey 2011/2012, Nosema Counts and Controls from Canada. With the permission of Dr. Eric Mussen, we have attached the UC Davis Department of Entomology Apiary July/August Newsletter. To subscribe to the U.C. 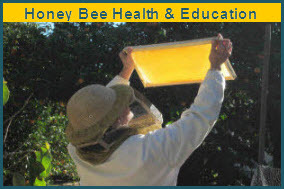 Davis Apiary Newsletter send an e-mail addressed to: https://lists.ucdavis.edu/wws/ subscribe/ucdavisbeenews, fill in the blanks and click Subscribe.